RD60HUF1 Transistor, 60 watt, 520 MHz, 12.5v, Mitsubishi - RD - Transistors - RF, Mosfets, Misc. 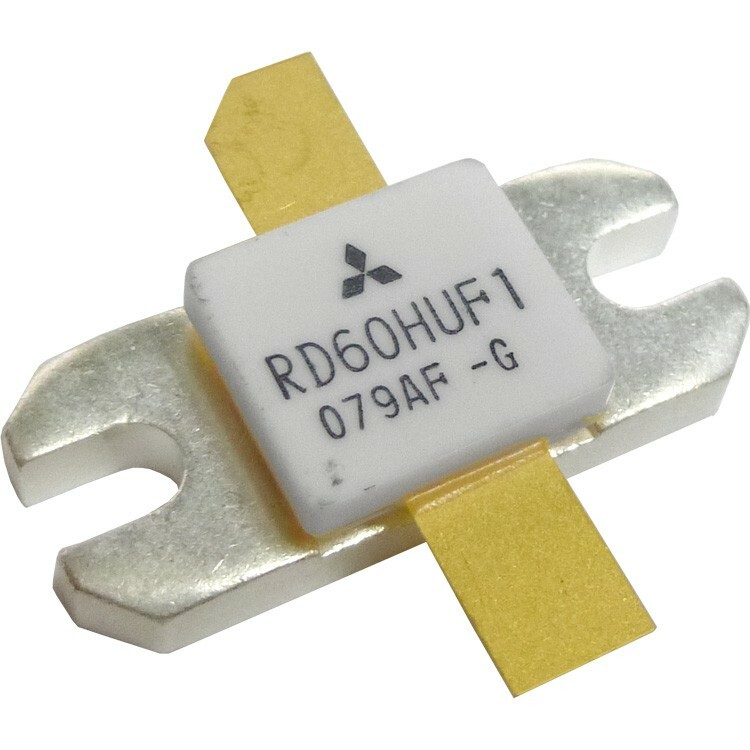 RD60HUF1 is a MOS FET type transistor specifically designed for UHF High power amplifiers applications. For output stage of high power amplifiers in UHF Band mobile radio sets. RD60HUF1-101 is a RoHS compliant products. RoHS compliance is indicate by the letter “G” after the Lot Marking.